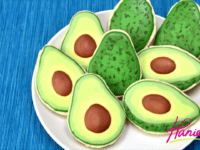 It seems not too long ago that everybody was wrinkling their noses over any food of green color, but now the world has gotten absolutely obsessed with avocados. Despite their rapid-changing nature (honestly, WHEN are they ripe?!) 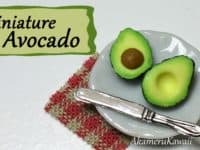 they remain a popular fruit that can be paired with any meal, from breakfast toast to dinner guacamole. 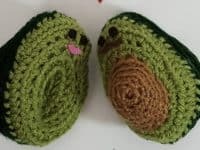 Their versatility has given them a reputable status and because people love them so much, it’s only natural they will want to pay some homage to avocados even outside of the kitchen! 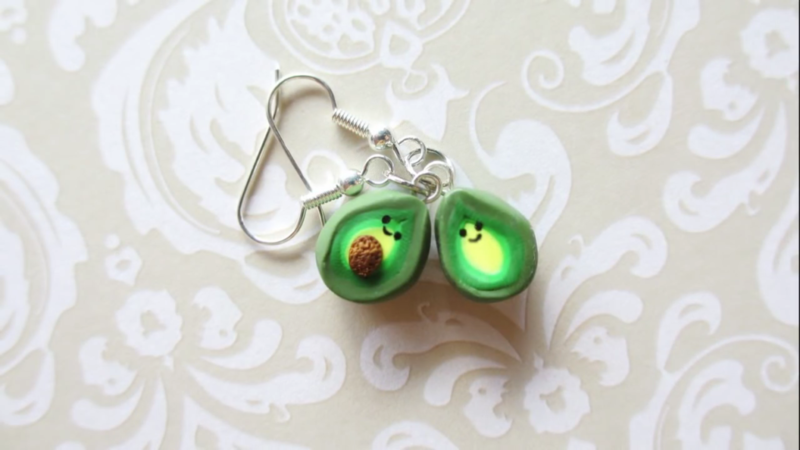 Take a look at these fun and innovative avocado crafts and take your favorite pick! 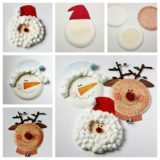 Chelsey DIY has a good alternative to a stress ball. 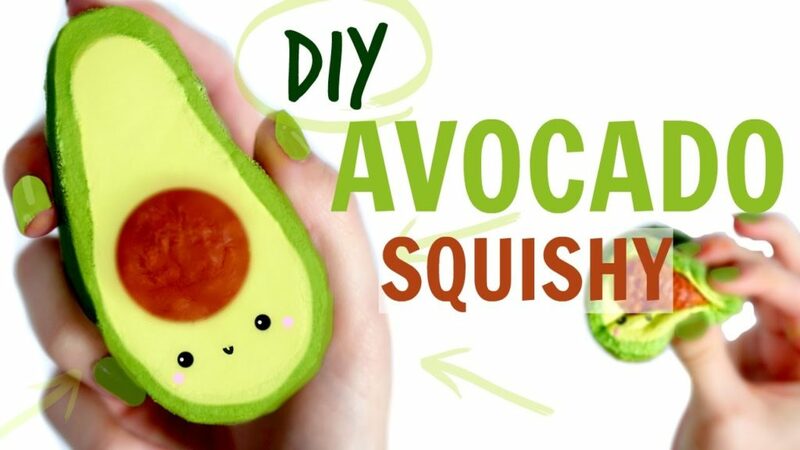 It’s a squishy avocado made from memory foam that is super cute to look at and even more fun to squeeze. 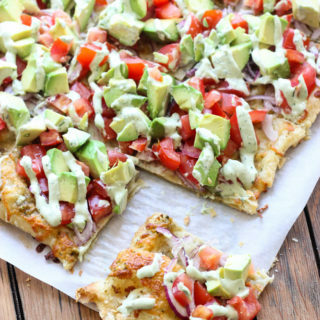 It’s definitely going to help with the nerves during a stressful day at the office as you’re waiting for lunch break when you’ll get to devour some real avocados! 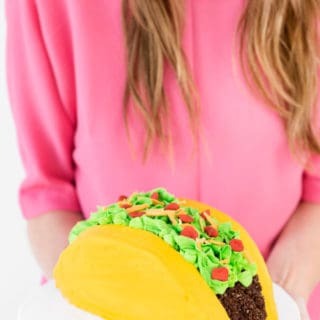 Do you have a friend that is just as obsessed with avocados as you are? 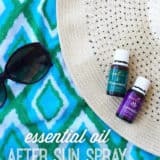 You may just be BFFs forever! 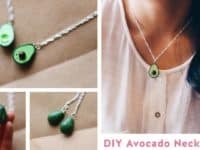 Honor your special friendship and love of healthy food with a unique avocado friendship necklace by Pudding Fish Cakes that will forever remind you of each other’s funky nature! Finding the perfect avocado at the farmer’s market is a feeling some could write love poems about. 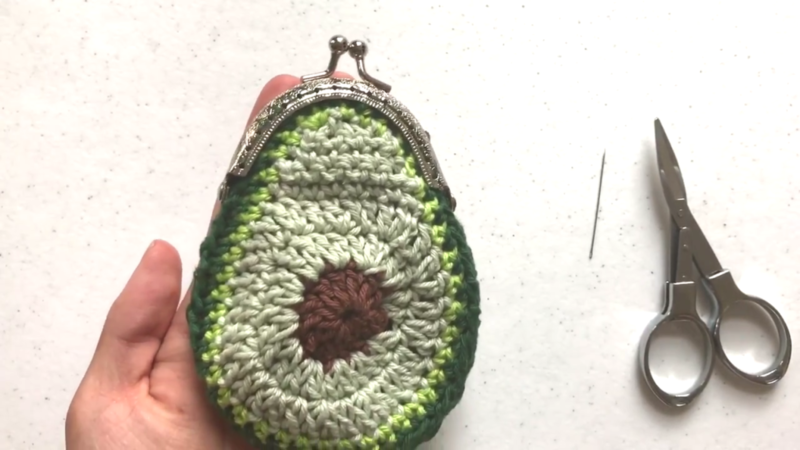 When you’re shopping for that perfectly ripe avocado, a custom-made avocado coin purse could be your lucky charm! 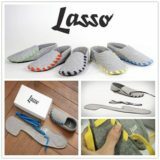 Visit The Gilly Pad to learn the details. 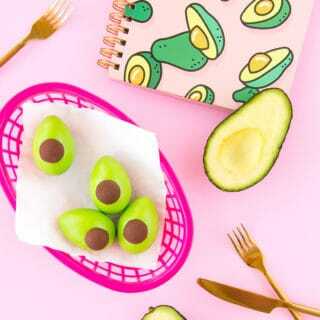 If you love creating with polymer clay and are always on the hunt for new ideas, you need to make mini clay avocados – just for the fun of it! 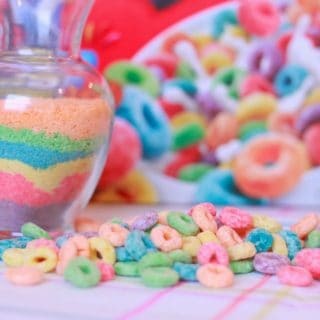 They are an incredibly cute piece to display and there’s something about miniature things that strikes everybody as absolutely adorable. 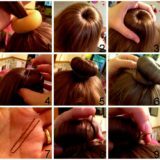 Akameru Kawaii shares the tutorial! 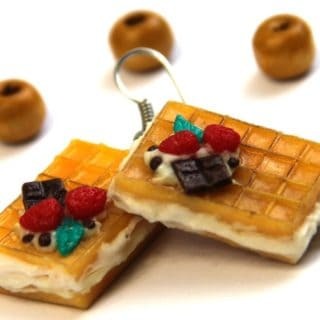 Does your accessory collection represent your dietary choices? 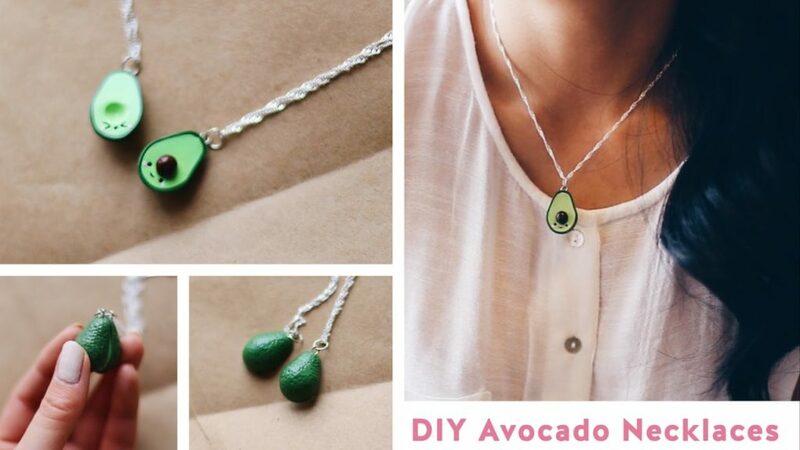 Forget the diamond earrings that cost thousand of dollars – the time of the avocado is upon us! 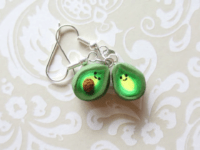 Gentleman Bunny‘s super charming little avocado earrings will make everybody smile as they are dangling from your earlobes! 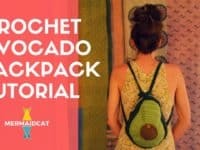 Flaunt your love of avocados as you’re out and about with an epic crochet avocado backpack that is unlike any backpack you’ve ever seen! 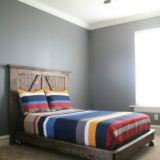 It has so much character and style, people will naturally be drawn to it. 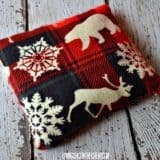 Find out the secrets to making it at Mermaidcat Designs! 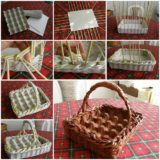 Crocheting is so much fun, especially in the colder months when we get to sit by the fireplace, sip on some hot chocolate and busy ourselves with creating beautiful crochet pieces. 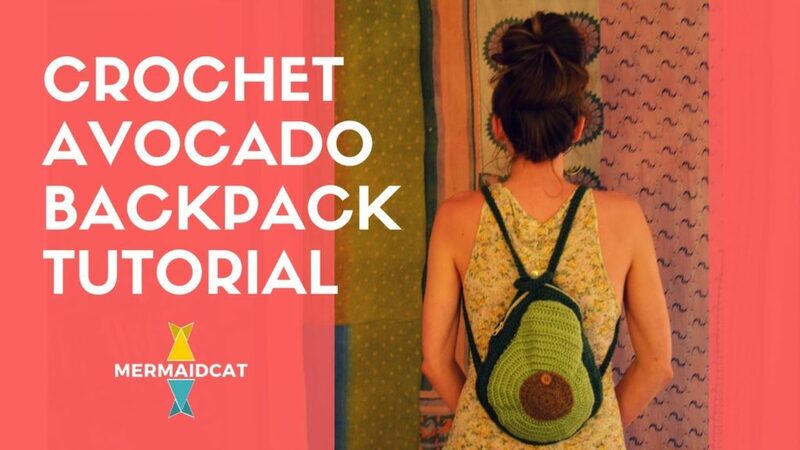 If you are a well-know avocado lover, Fuad Azmat has a crochet tutorial that will totally give you some avo-cravings! 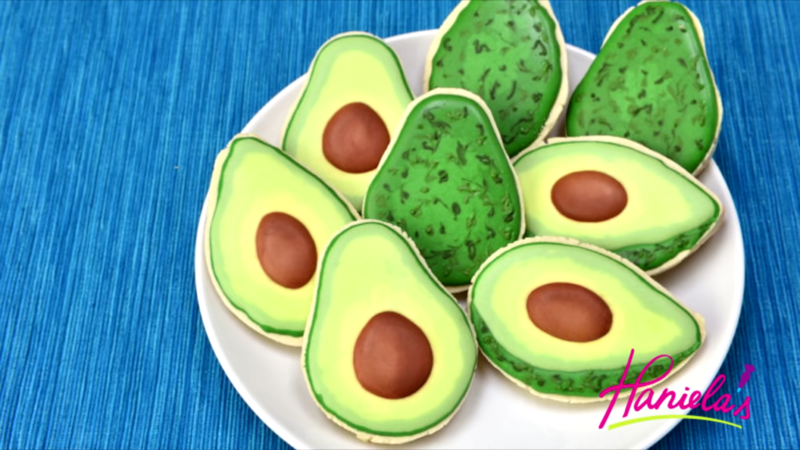 You’ll never be able to think of avocado cookies the same! 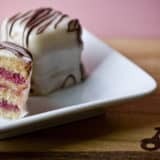 When you serve these beauties to your guests and they bite into them they almost won’t be able to believe their sweet taste because of how realistic they look! It’s a fun optical trick to play around with and Haniela’s is just the place to learn it from! 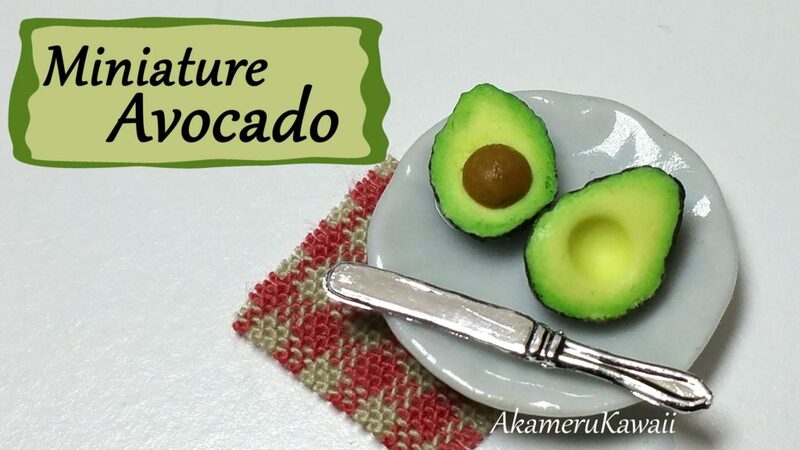 Did you know that avocados have the power to spice up a plain shirt? 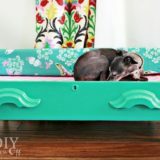 Check out the magical avocado transformation at Studio DIY! The green color alone immediately brings an uplifting element to your outfit and the buttons doubling as avocado pits give the blouse a super unique decoration! 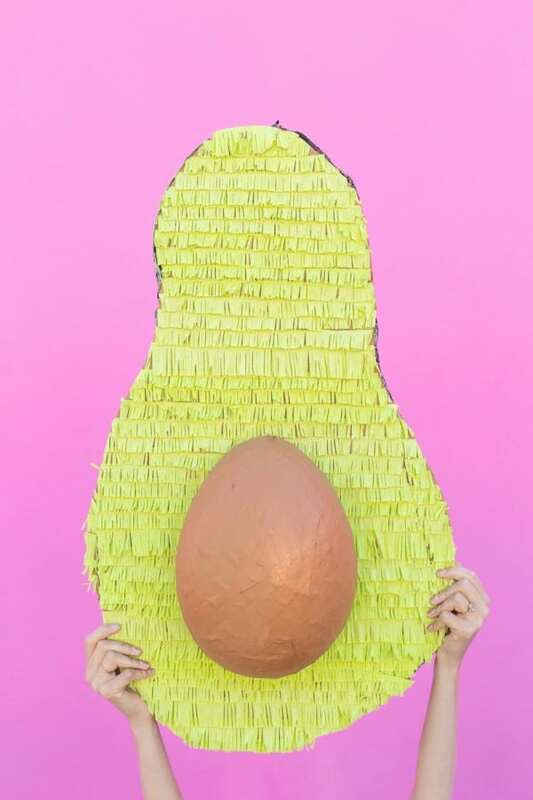 Make another stop at Studio DIY to learn how to make this super huge avocado piñata! 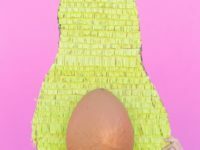 It’s the perfect choice of piñata when hosting a party for your fellow avocado enthusiasts – in fact, why not host an avocado themed party altogether? 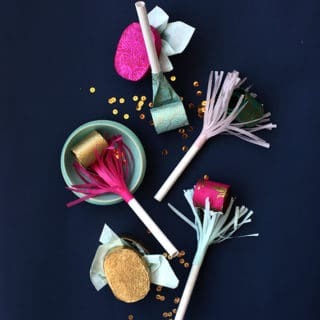 You’ll be able to use all of the fantastic crafts we listed above and leave this piñata for the big finale! 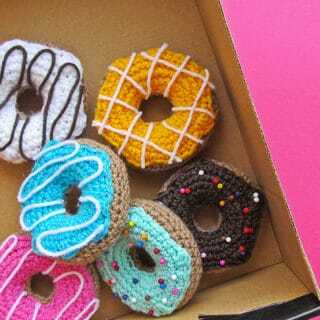 12 DIY Donut Crafts that You Do Not Want to Miss!